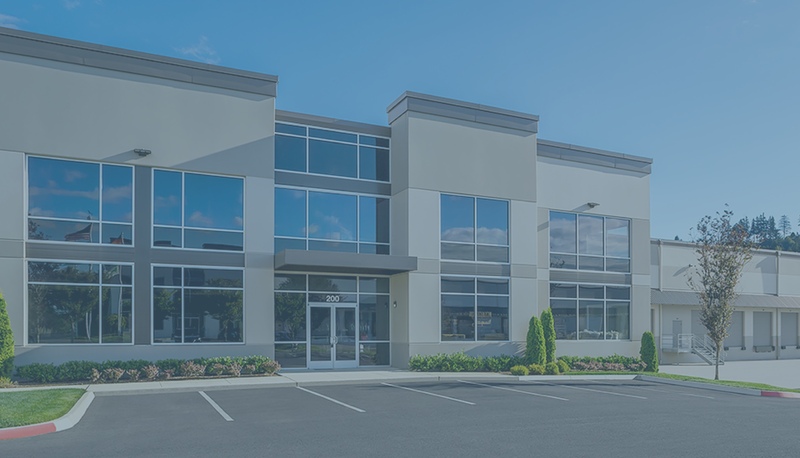 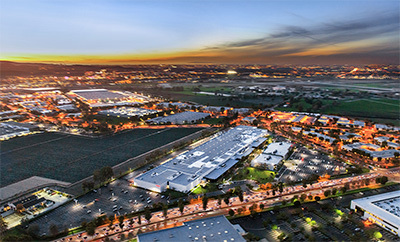 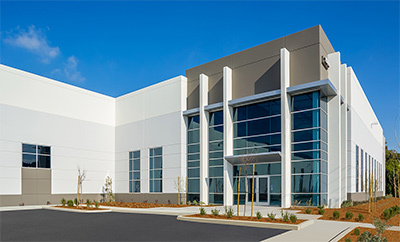 LBA Logistics owns and operates an industrial portfolio totaling over 45 million square feet located throughout the major U.S. industrial markets. 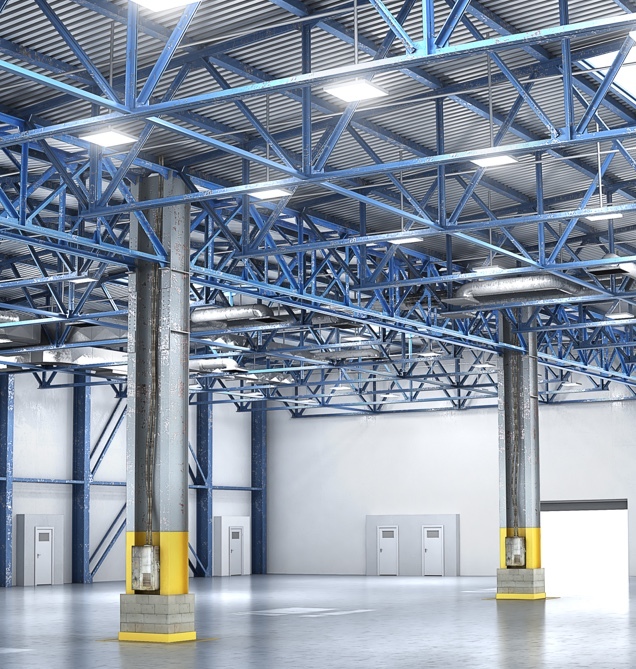 Our portfolio includes: high-bay warehouse/distribution facilities, light manufacturing buildings and multi-tenant industrial business parks. 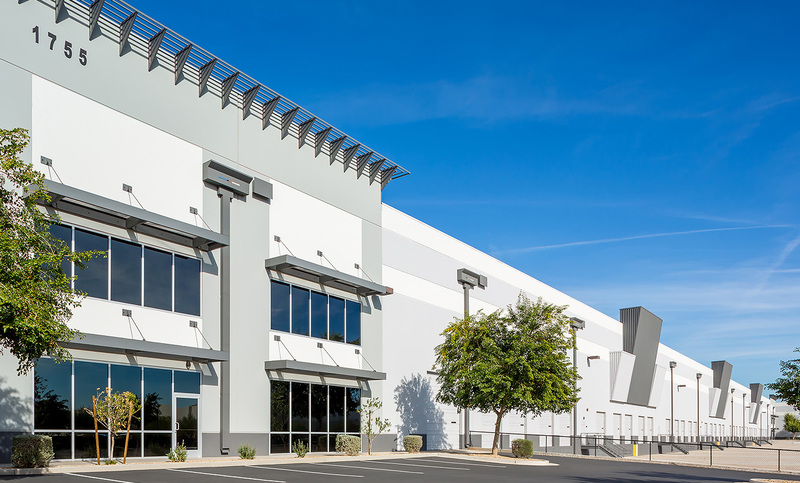 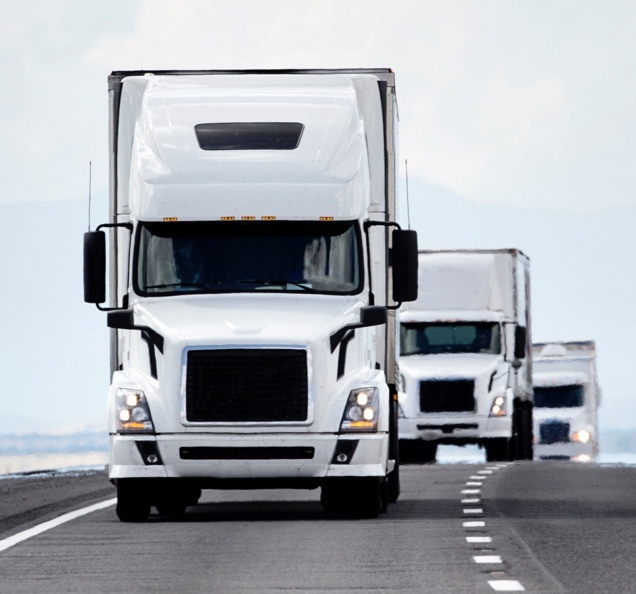 LBA Logistics has an ongoing investment program focusing on core, core-plus, value-add and development opportunities with a targeted minimum purchase price of $10 million throughout the U.S. 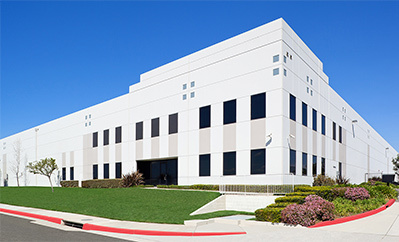 The LBA Logistics team has the resources, scale and relationships to execute our development strategies and meet our industrial customers' various occupancy needs and objectives.